While the problems surrounding the XS1 and the X10 continue and sadly they do, the competition is moving ahead. 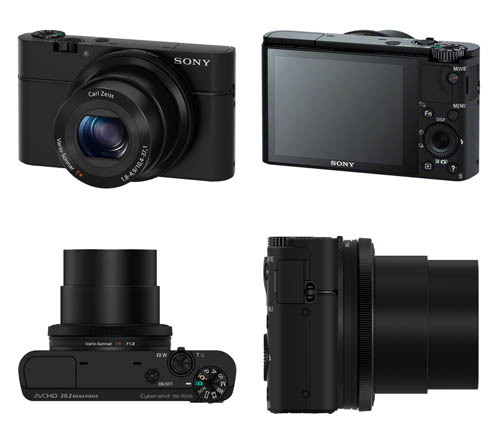 Sony’s new compact cameras as seen here could well spell the beginning of a new generation of high end travel compacts. Sporting a 1inch sensor, the XS1 and X10 aren’t even going to feature in this race. Sadly the same problems that have plagued the X10 in particular appear to still be there, with some users reporting that the orb problem has been reduced but has not been mitigated as well as was hoped. The XS1 lens droop issue, which for me at least is by far its single biggest problem, doesn’t seemed to have been noted or addressed by Fuji at this point in time. It would seem on the surface at least that while Fuji is replacing the faulty X10 sensors it would still be prudent to see what if any improvements come from the next generation of these cameras. Joining the race at this time is two new models from Samsung. Many consider this company as an also ran, due in part to a small stable of products. Samsung however has been in the high market for only a short while compared to some of the bigger competitors. I always liked the look of the NX11 as a substitute for the XS1 and at $966.00NZD for the two lens kit this would be a good buy. In size it is very close to the HS20. The only thing I found a detractor with the NX11 was its small hand-grip something I like about the Fuji cameras. With the new NX20 which builds on the NX11 platform, they have improved this and several other features to boot. Google the NX11 specs and compare it to the NX20 and you immediately note that there are some big changes, one of these is the articulating screen, something I would be very reluctant to forego when considering a new camera. At 20.3m megapixels its not the largest APS-C sensor around, not when you consider the likes of the Nikon D800 at 36 megapixels, but that a whole camera class ahead of the Samsung. The NX20 however would give nothing away to its competitors in the same class and with a new range of lenses being announced for the NX20 its going to be a camera well worth consideration. 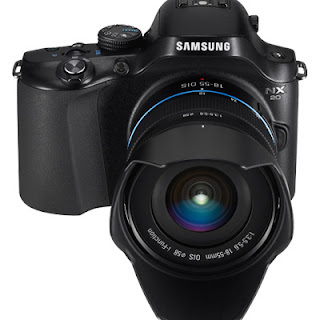 Coupled with this is Samsung’s new NX210, sporting the same sensor as the NX20 this is a lot of camera for the dollars. But the real kicker here is the lens interchangeability. 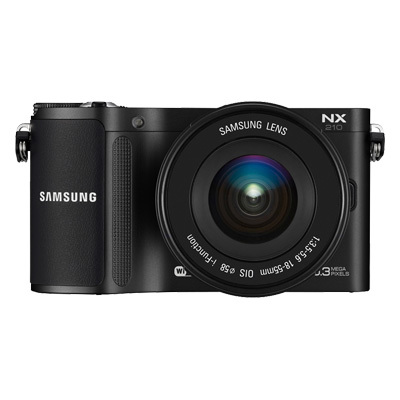 Buy the NX210 with the 20mm pancake lens and you have a high class walk about compact, that you can add other lenses to as well or a external flash. There are others in this class, Nikon’s 1 series and the Nex series from Sony are direct competitors in this class. The pricing from Samsung is very good and generally a little under the competition. These are just some of the cameras that could easily replace any of the Fuji X series cameras and I will include the X-Pro 1 in this lineup as well. The X-Pro 1 does hold its own in the marketplace but for the money needed to use this camera effectively there are some very good alternatives at half the price. The results from Photokina this year are going to be revelation into the direction the camera makers are going. Who would have thought a couple of years ago that you could have a compact APS-C sensored camera with interchangeable lenses that gives DSLR IQ for less than $1000.00 NZD. Somehow Fuji has to up its game if they want to stay in the race as a Ist class camera manufacturer.